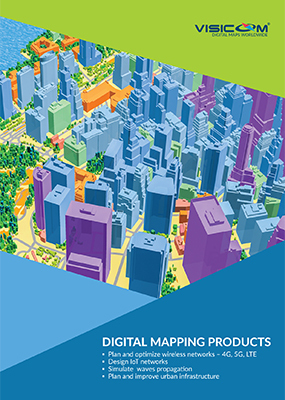 Visicom company is a leading global data provider of the wide range of Digital Mapping Products. 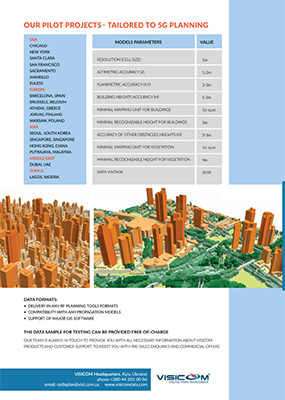 We produce high-quality geodata for telecommunication market, transport management, logistics, LBS, geomarketing, navigation, etc. 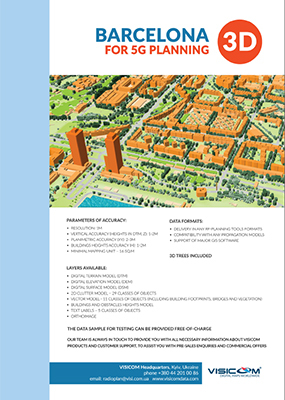 Our innovative GIS solutions have been meeting demands in geosimulation and spatial calculations execution within various projects objectives for more than 20 years. 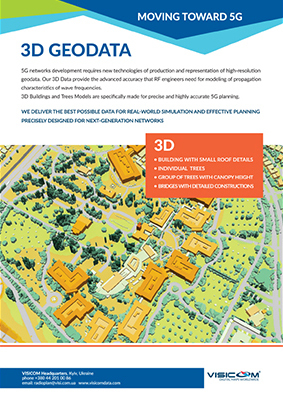 Visicom has successfully completed over 900 telecom projects since 2000, creating high-quality 3D Models of more than 850 cities worldwide. Through our production advance strategy and application of unique data processing technologies we enable our customers to have an access to accurate and recent geographic data, whatever territory their projects are implemented in. Our company endeavors to provide custom oriented data for any purposes by offering the widest range of products and solutions. 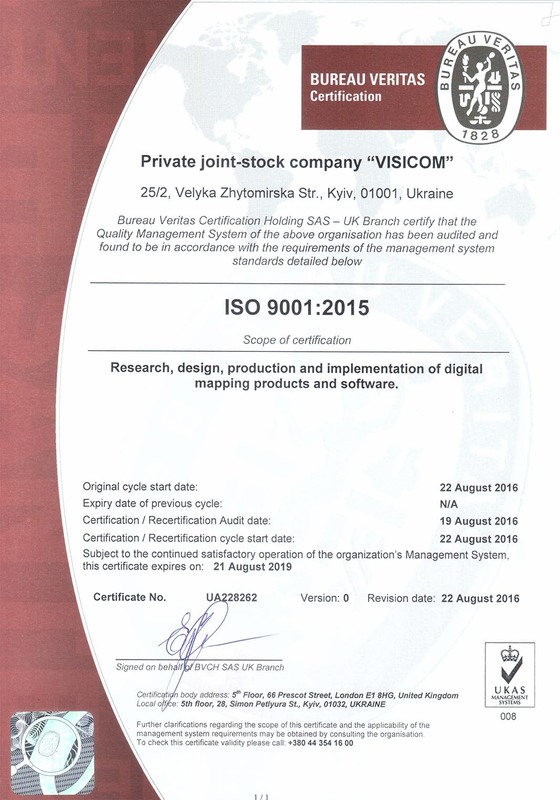 Visicom has received the certificate of ISO 9001:2015 for Quality Management System. Certificate was issued by Bureau Veritas Certification Holdings SAS – UK Branch for the following scope: «Research, design, production and implementation of digital mapping products and software». Our team is always in touch to provide you with all necessary information about Visicom products and customer support, to assist you with pre-sales enquiries and commercial offers.